Robertson is a warmer region, so we have to work a bit harder to produce great Sauvignon Blanc. About 35% of the grapes are harvested very early a low sugar levels. 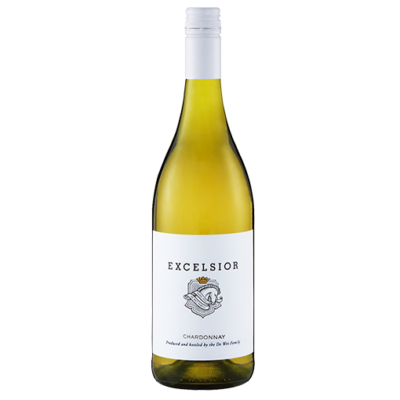 The wine made from these grapes is high in acidity, and have prominent grassy aromas, but is low on body and fruity flavours and body. 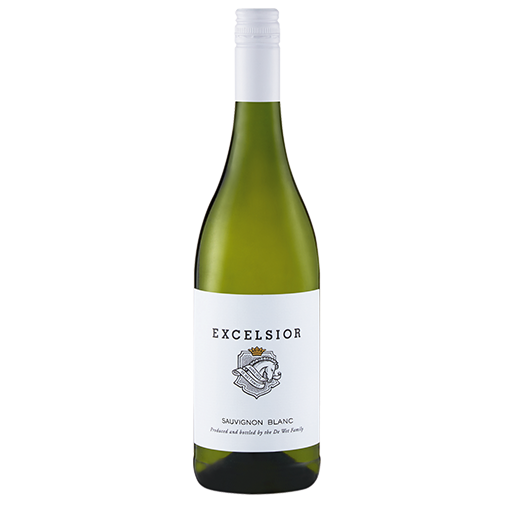 Generally the Sauvignon Blanc on Excelsior grows on alluvial terraces. grapes are harvested by hand for greater quality control. The grapes were immediately destemmed and cooled. Yellow-green in colour. 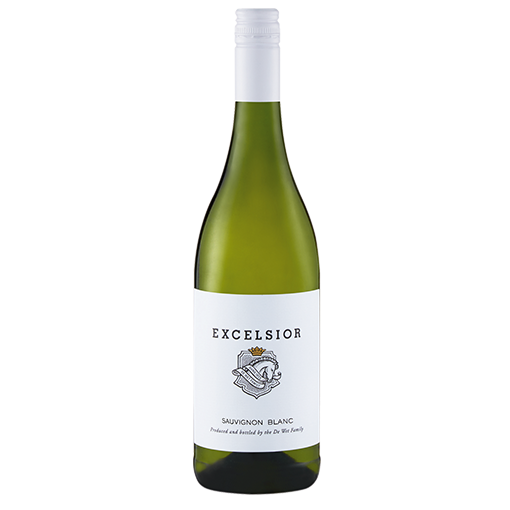 The nose is complex with passion fruit, grapefruit and ripe fig aromas. The palate is fruity with a zesty acidity.